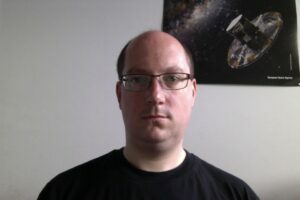 Dr. Michael Weiler is a researcher CU5 DPAC team dedicated to the calibration of photometric and spectrophotometric data of Gaia. He studied physics in Berlin (Germany) and obtained his doctorate at the Technical University of Berlin in the field of planetary sciences. He is currently working on data in the BP / RP bands. His work aims to model the behavior of the spectrophotometric instrument Gaia and derive the corresponding model parameters from observations of stars of calibration.